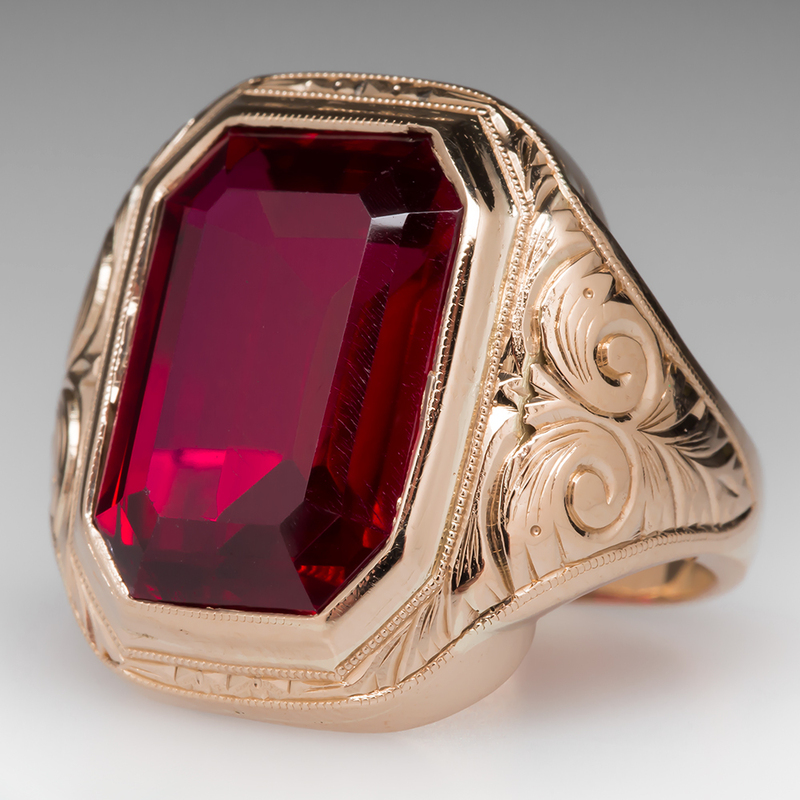 Ruby’s striking color and kingly heritage make it the choice of jewelry lovers. Rubies in large size are more worth than diamonds. Rubies are used to set in jewelry like earrings, pendants, rings, necklaces, etc. Like other precocious gemstones, Ruby also has a number of naturally happening flaws. These are called inclusion. Rule of clarity, says that “clearer a gemstone, the more its value”. The same quotation goes with the Ruby as well. Rubies also have silk. It adds beauty to the Ruby gemstone. It may be dull without the brilliance and glitter. It can change the definition of color. There may be some cracks in its texture. It may have something on the surface of Ruby. Dullness in the Ruby Gemstone gives problems with the brothers. Dirty Ruby does not give beneficial effects. Some rubies have bubbles inside.